Nordholm Rentals is a heavy lift equipment rental provider located in Everett, Washington. We offer heavy lift and transport gear to clients across the US and internationally on a bare or operated basis. 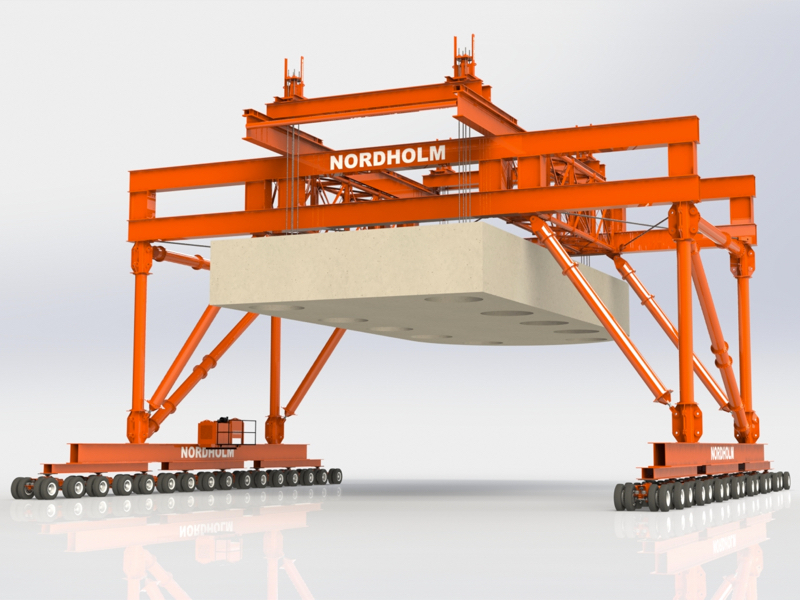 Nordholm rents the heavy lift and heavy transport equipment you need for your projects. We offer either bare or operated basis rentals to qualified owners, contractors and users. 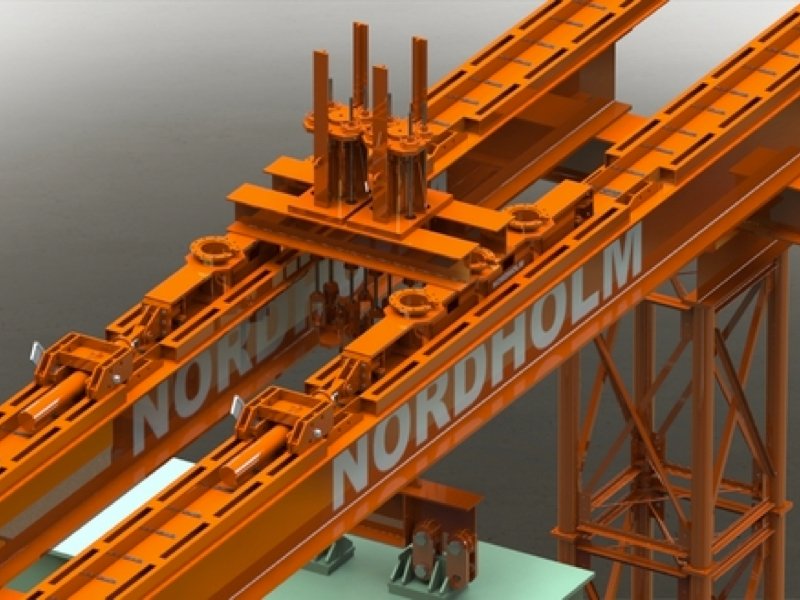 If you signed on for a project but lack the required equipment, turn to Nordholm Rentals to meet your needs. If you have skilled labor but lack the right tools, we can help. If you need both labor and equipment, Nordholm can locate and source skilled personnel to operate the equipment you rent. We’ll create a custom solution to meet your needs. Whether it’s a bare rental you need because you have skilled labor or an operated rental, Nordholm is here for you. We will provide the equipment to complete your project on time and to specifications. When labor issues complicate a project, we have the experience to help navigate these complexities. We provide bare equipment rentals, operated rentals, and offer a toolbox of options that the typical rigging or contractor can’t offer. We bring great value to contractors as a skilled rental equipment provider because we don’t just hand you the keys and send you on your way. Our engineering branch, EHS, designs solutions for heavy lift and transport projects. The EHS engineers are available to help you as an owner, contractor or operator develop the best solution to complete your site work. We make sure you have the equipment, the skills, and right plan in place.